Important Railroad Reports Released - American Truck & Rail Audits, Inc. 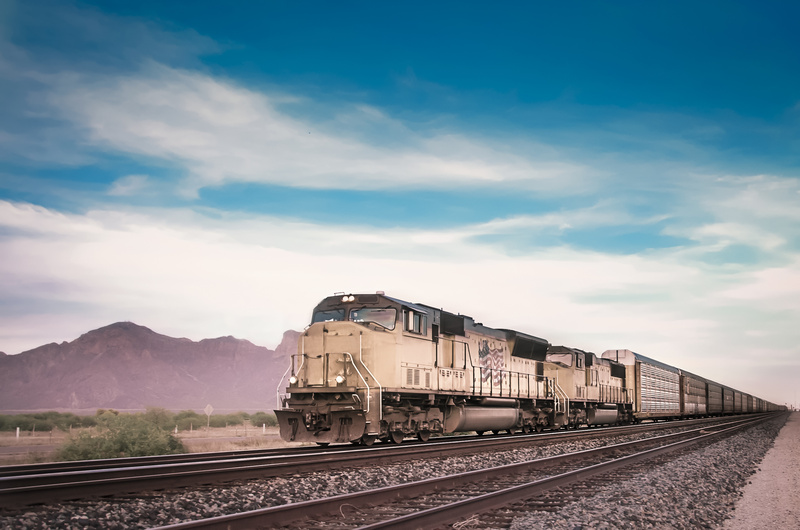 The purpose of this report is to inform lawmakers, the business community and the public about the freight railroad industry’s top priorities. This report details the industry’s investments in new technology and innovation that are enhancing safety across the nation’s rail network. Also, BNSF, CSXT, Norfolk Southern and UP recently released their 2016 capital expenditure plans which all include reductions from 2015. An “uncertain environment” is cited as one of the key factors in the reductions. In 2016, growth potential is seen in the intermodal and merchandise markets but will continue to be accompanied by a weakness in energy markets and export business.